AIRFest 24 will require plenty of volunteer assistance from all our Rocket Pals each day. Performing one of the range duty tasks is a great way to meet and get to know the many flyers who come to AIRFest 24 from all around the world. You also get up close and personal with lots of really cool rockets. Getting a close look at other people's projects can be a great learning experience for your own personal projects. 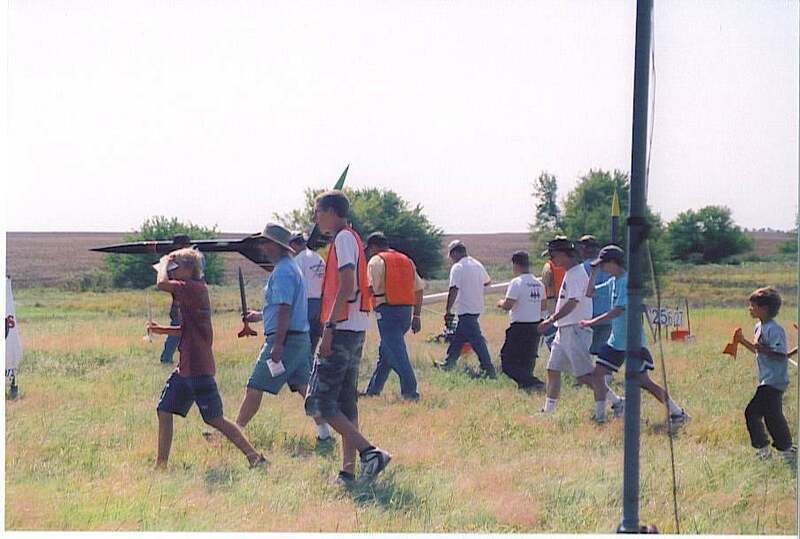 Please contact volunteers@kloudbusters.org to volunteer for AIRFest 24 Range Duty. 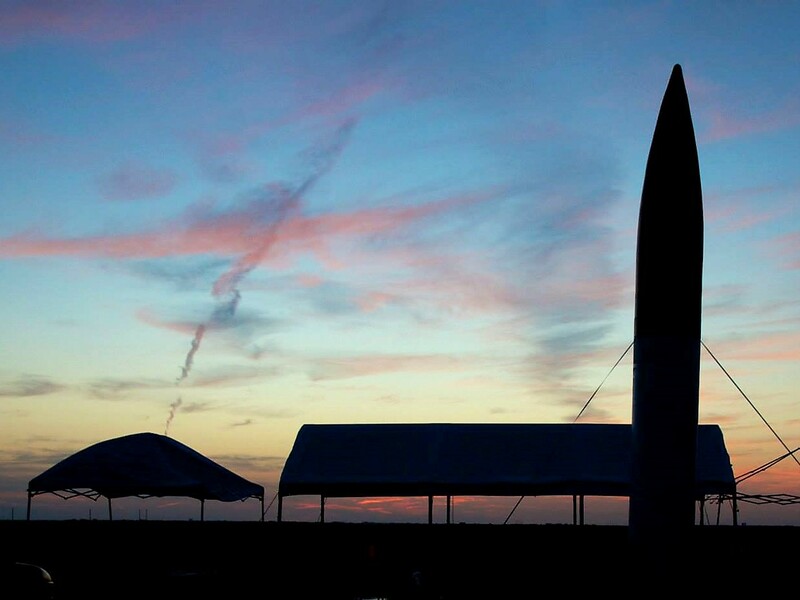 For each shift of Range Duty served, volunteers will be signed-up for the AIRFest 24 Volunteer Incentive Partnership (VIP) which includes a raffle of items donated by rocketry vendors. LCO Communications - Provides radio communication to aide in queuing rockets launching from the Away Cells. No certification requirements. LCO Assist - Helps LCO queue pad banks and with flight card handling. No certification requirements. Away Cell Manager - The Away Cell Manager will assist large projects assigned in the 'M' impulse and above range with scheduling and set-up. After RSO inspection, large project teams must contact the Away Cell Manager for pad assignment and final launch queuing. Away Cell RSO - Same as RSO above stationed at the Away Cells. Away Cell RSO should have some experience large and/or complex projects. Away Cell Communications - Coordinates communications between the Away Cell and Launch Control for Away Cell launches. Away Cell Assist - Provides assistance at the Away Cells with traffic flow and queuing of rockets. Registration Assistants - The Registration Assistants will assist at the Launch Registration checkpoint with distribution of flyer's packets, t-shirts, and other information distribution. No certification required. This is a great place for non-flyers (i.e. spouses) to assist. Parking/Traffic Assistants - Helps out with directing incoming flyers’ and spectators’ vehicles into the Rocket Pasture. Please contact volunteers@kloudbusters.org to volunteer for AIRFest 24 Range Duty. Thanks to all the volunteers who are helping to make AIRFest 24 a success!! !